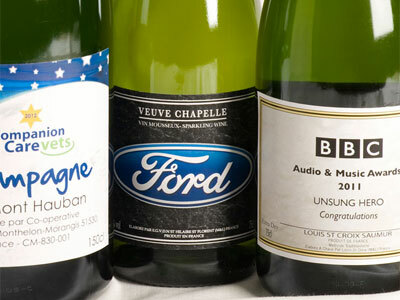 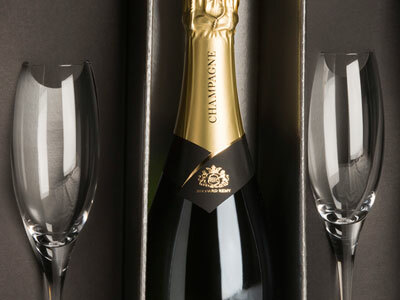 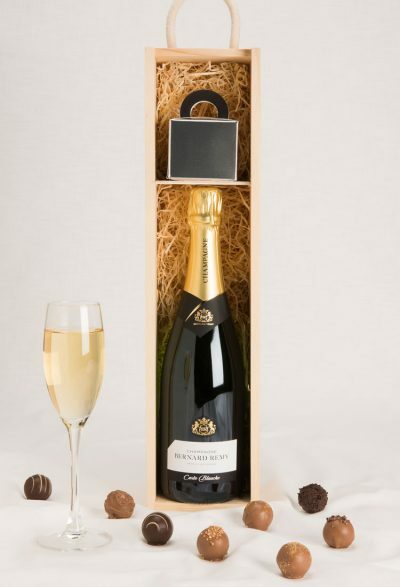 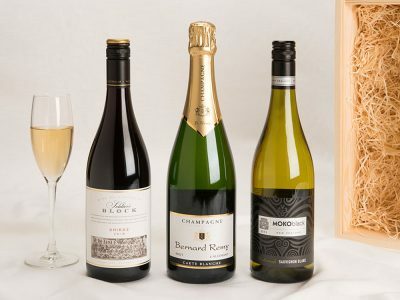 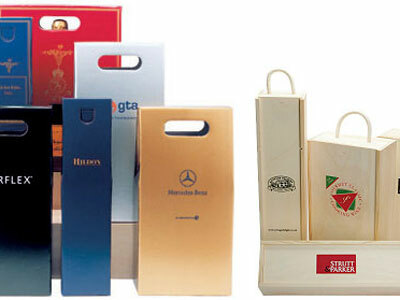 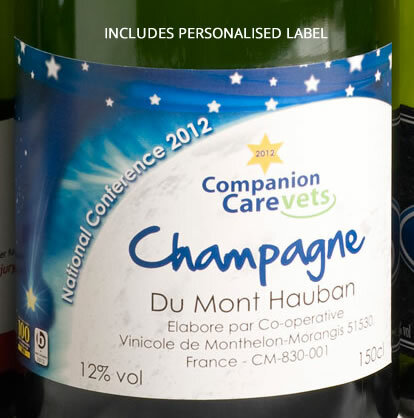 Personalised Champagne, with bespoke labels included in the price. 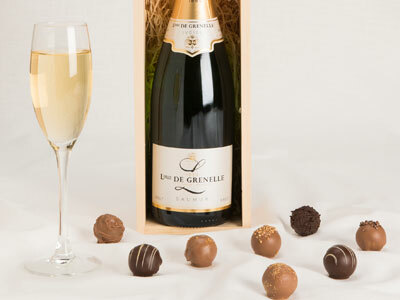 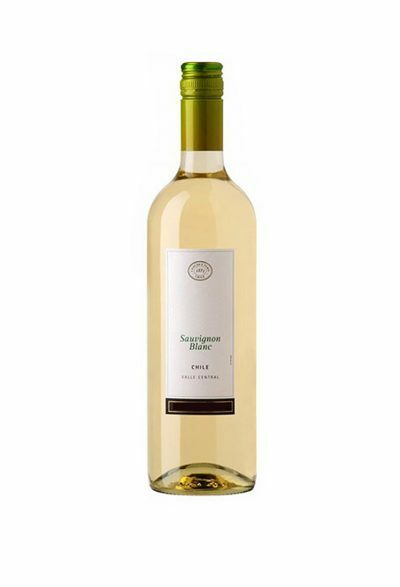 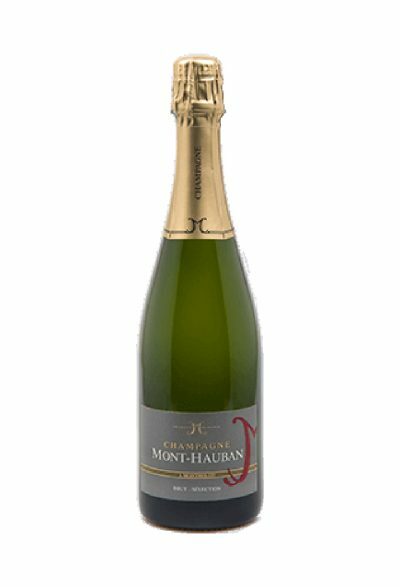 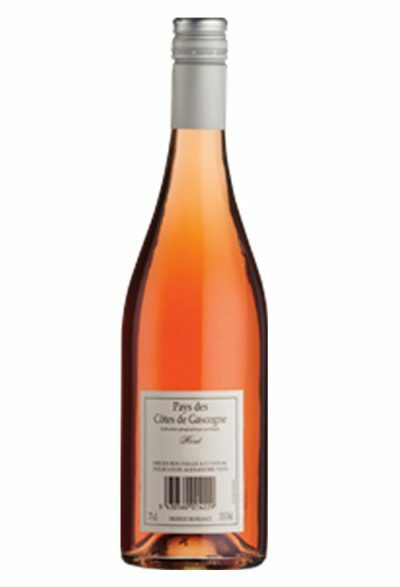 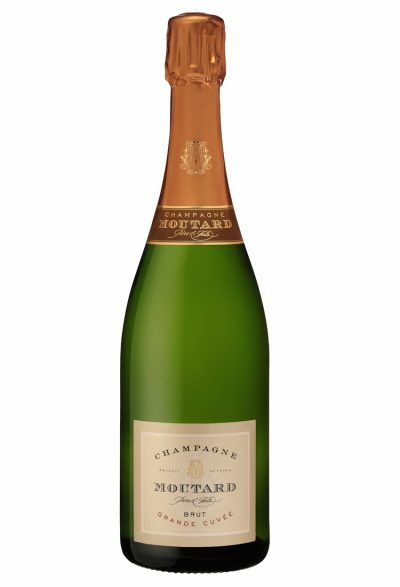 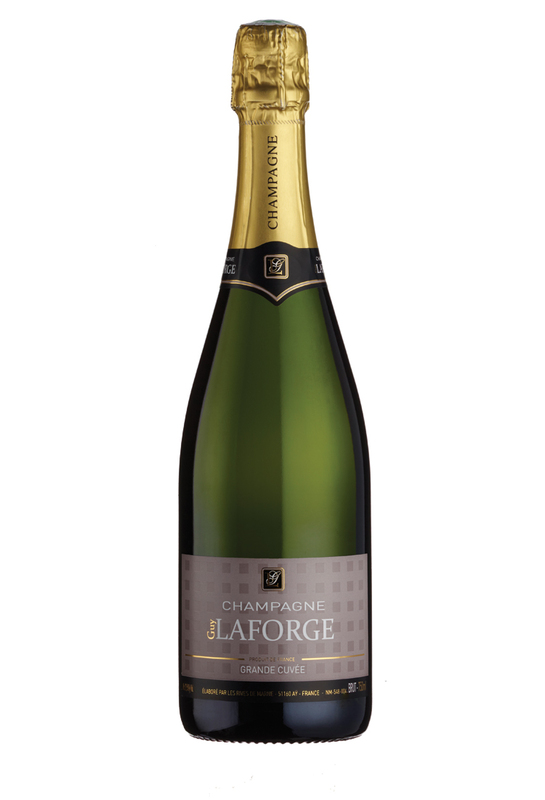 Made traditionally this classic house Champagne is fresh and approachable with lovely fruit characters. A Champagne to accompany any occasion.